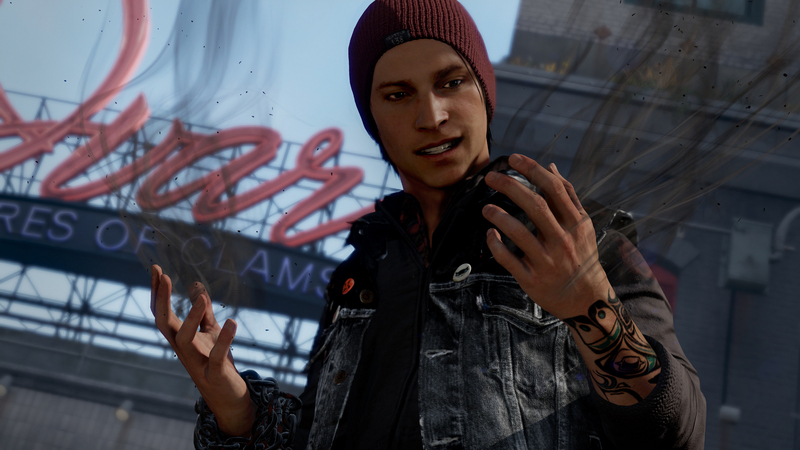 InFamous Second Son has had a second week at the top of the charts with the highest new debut game this week being the expansion to Diablo III, Reaper of Souls reaching number six. Further down the charts the new Professor Layton and Phoenix Wright cross over game has entered at number fifteen and MXGP: The Official Motocross Video Game has just squeezed in at number nineteen. Leading games business publication MCV (The Market for Computer & Video Games) has named the 100 most influential games industry executives – those reshaping the business in the UK and beyond. The inaugural MCV Brit List features men and women from all different disciplines supporting UK video game businesses. It also names a handful of the famous Brits flying the flag for UK creativity and intelligence on the global stage. From Twitch to Mind Candy, and Xbox to Apple, the Brit List is a definitive guide to the creative and commercial British brains working in video games. The list was collated after an extensive entry and lobbying period, and then voted for by a judging panel featuring some of the industry’s most high-profile experts. Both legends and rising stars feature, with hugely respected leaders such as Rockstar Games founders Dan and Sam Houser, Ukie CEO Dr Jo Twist, and PlayStation CEO Andrew House sat alongside the likes of Tomb Raider writer Rhianna Pratchett, the creators of Yogscast (the UK’s most popular YouTube channel) and Roberta Lucca, co-founder of Bossa Studios. The full list, featuring interviews and profiles of the 100, is available to download on iPad or view in your browser at: http://www.mcvuk.com/digital-edition. And it’s absolutely free. Featured content will also be posted on www.mcvuk.com over the next seven days. “The Brit List is a toast to those men and women transforming the games business in the UK – and those flying the flag for British excellence abroad” said Michael French, Publisher of Games at Intent Media. 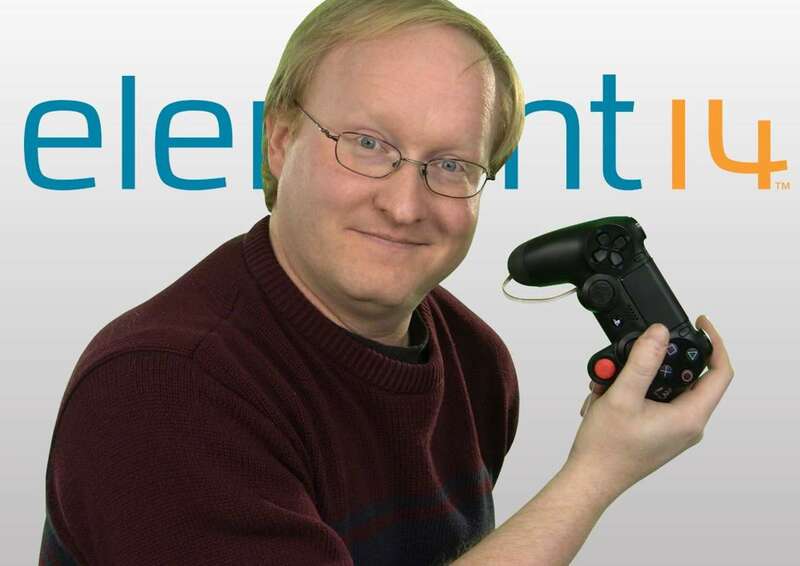 Ben Heck, who makes some great projects for element14 and Farnell has created a one handed PS4 controller, to make gaming accessible for players with disabilities. By moving the left analogue stick to the rear of the controller, the player is able to use their leg to manoeuvre the controller. The shoulder buttons and D-pad have also be rewired to the right side of the controller. 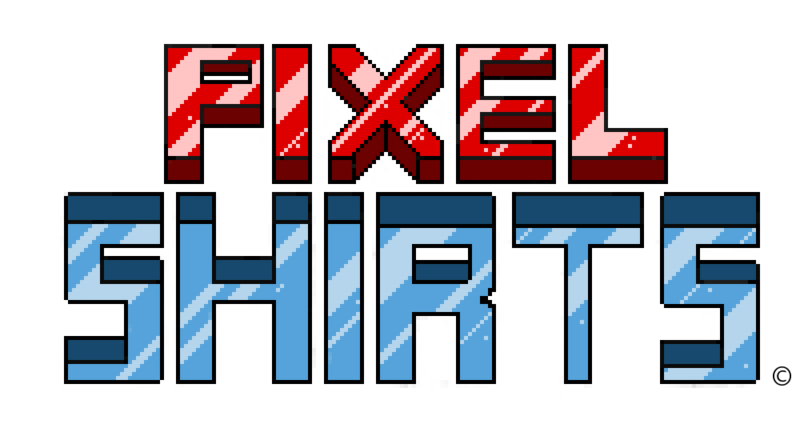 This is a great project that allows more people to experience the world of gaming that has helped a lot of us through our lives. Following today’s announcement that the long-awaited games production credit scheme has been greenlit by the European Commission, Ukie CEO Dr Jo Twist said: “This is a huge boost to the UK games and interactive entertainment sector and the start of a great new era of games production in the UK. 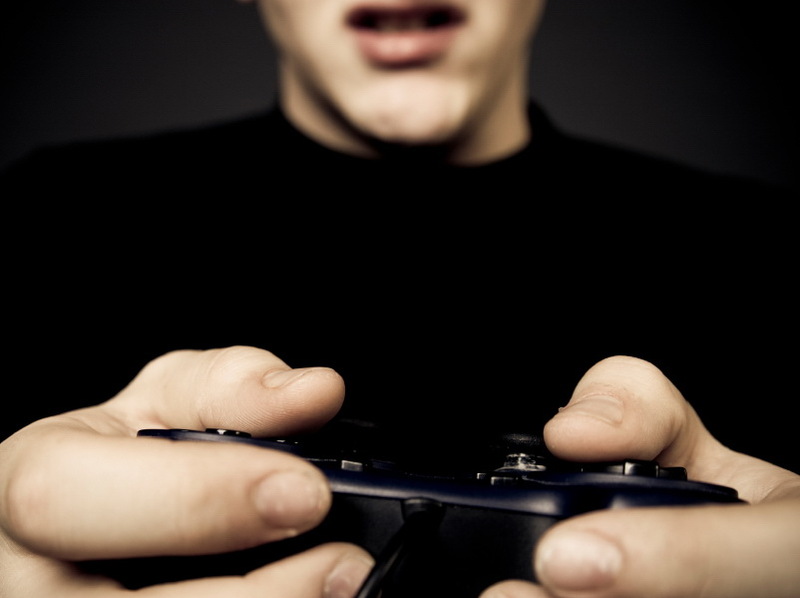 We are delighted the European Commission recognised the clear market failure for the production of games with a British and European flavour, using UK-based creative and highly skilled talent. “We are extremely happy to have played a part, as a strong collective voice for the industry, to get the scheme over the finishing line. We have been in constant contact with government throughout the process and have applied pressure and evidence for the scheme to be introduced at every opportunity. Ukie will be focussing on ensuring UK developers from all parts of the country and of all sizes know how to benefit from the scheme. Ukie will also be working with its creative industry partners and the UKTI to ensure more support can be accessed by UK businesses to access new markets and to promote the UK as a destination for studios. Ukie will be launching their tax production credit roadshows and how to workshops around the UK from April with tax experts Saffery Champness and the BFI (who are administering the cultural test) on hand to help developers understand how they can apply for them. The first briefing session will be on 15 April in London at UkieHQ (2pm). Further sessions will also be held on the evening of 30 April in Edinburgh (6pm) in partnership with the Scottish Games Network and in Birmingham on the afternoon of 2 May (2pm), in partnership with Innovation Birmingham. More dates in Newcastle, Liverpool and Bristol will be confirmed soon. Please register for all the events here. Right now you can claim a free copy of Iggy Krajci and Darren Cummings’ eBook ‘Android on x86: An Introduction to Optimising for Intel Architecture’. This fantastic resource gives developers a guide to the unique opportunities that arise from x86 architectures, as well as an overview of best practices for x86 app development so far. Not only geared towards those interested in developing for Android devices featuring Intel architecture, it also includes a rather handy summary of the history and evolution of the operating system itself, from its humble origins through to the present day and Android KitKat 4.4. You’ll also get a useful overview of the current mobile device and operating system landscape and an introduction to some of the business considerations for Android developers. The real meat of the eBook goes into great depth about how you can make performance optimisations for Android applications on x86 architecture. 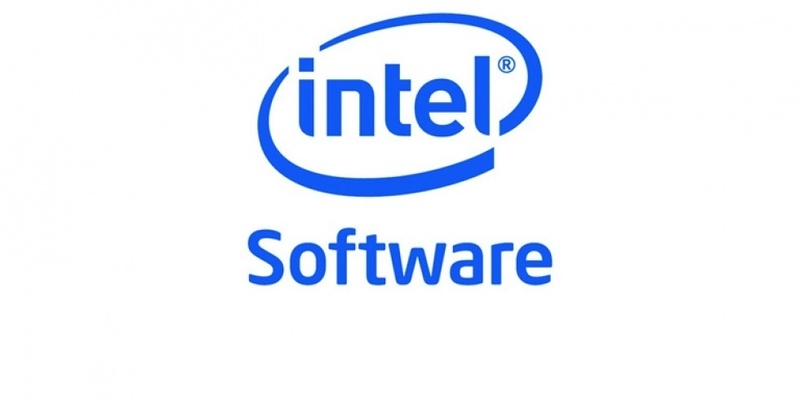 It gives you helpful tips and guidance on using development tools such as the Intel Graphics Performance Analyzers and the Intel Power Monitoring Tool, and how you can get the best out of them with step by step walkthroughs. If you’re completely new to Android and x86, or just looking to brush up on your knowledge, this is a really useful resource that is currently provided completely free of charge. It’s available from the Apress site in a variety of digital formats and this useful post on Intel Developer Zone has the steps to follow if you need any help claiming your copy! The news broke last night that Facebook has bought the Oculus Rift firm for $2 billion. The company is working on a virtual reality headset. Oculus Rift got off the ground thanks to Kickstarter funding which allowed them to work on their virtual reality headset which would allow for extremely immersive gaming. Oculus’ crowdfunding campaign raised $2.4m, 10 times the amount originally sought, it then received a further $75m from investors. The Oculus Rift has yet to be released, but more than 75,000 orders for development kits have already been placed. In a statement released by the Social Media Company, Facebook said it plans to expand the use of Oculus technologies to include “communications, media and entertainment, education and other areas”. The deal includes $400m in cash and just over 23 million Facebook shares, valued at $1.6bn. Oculus employees will also receive an additional $300m if the company achieves certain targets. How this will affect the future of Oculus Rift is yet to be seen but the future is definitely on its way. 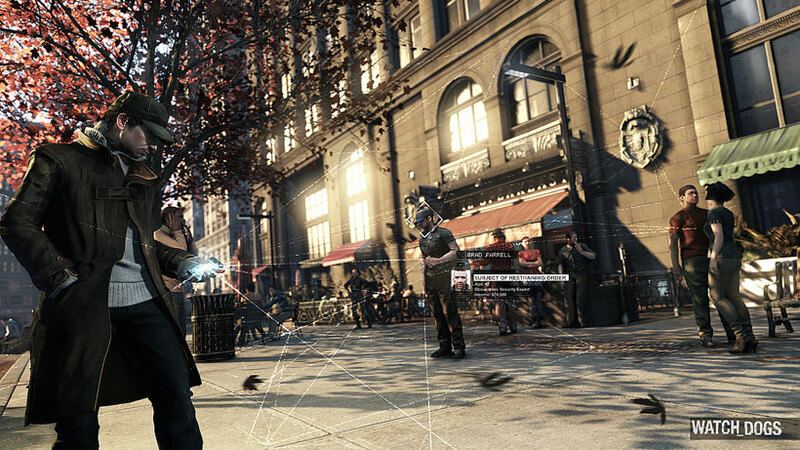 Ubisoft and Sony Computer Entertainment Europe announced that Watch Dogs, the highly anticipated open world action adventure title, will offer additional content only available on PlayStation 4 and PlayStation 3. The exclusive content includes four extra missions, representing one hour of exclusive gameplay, as well as a unique ‘White Hat’ Hacker Outfit. By playing this additional content, players will have a deeper knowledge of DedSec, a key and powerful faction in the Watch Dogs universe. Once complete, a Hacking Boost named Superior Capacity is acquired which gives players one additional Battery Slot. We are pleased to also announce that Watch Dogs bundles for both PS4 and PS3 will be available for launch in Europe, which include all of the Sony exclusive content. Watch Dogs will be released worldwide on May 27, 2014 on PlayStation 4, PlayStation 3, Microsoft Xbox One the all-in-one games and entertainment system, Microsoft Xbox 360 video game and entertainment system and Windows PC. 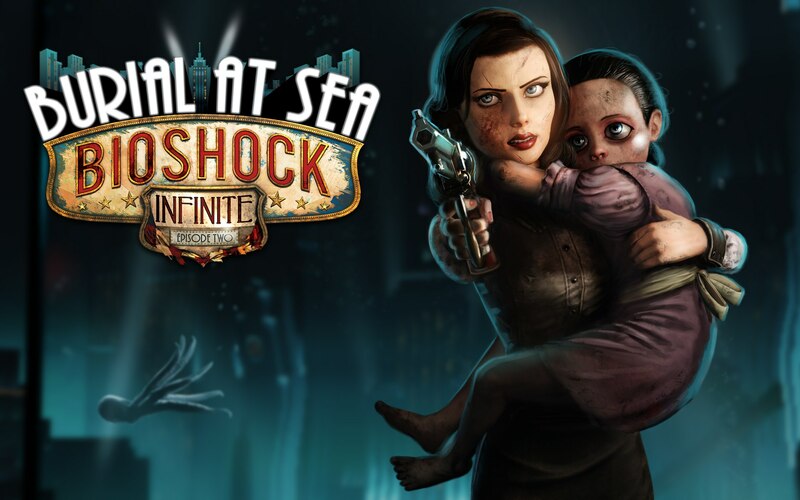 The Wii U version will release at a later date.